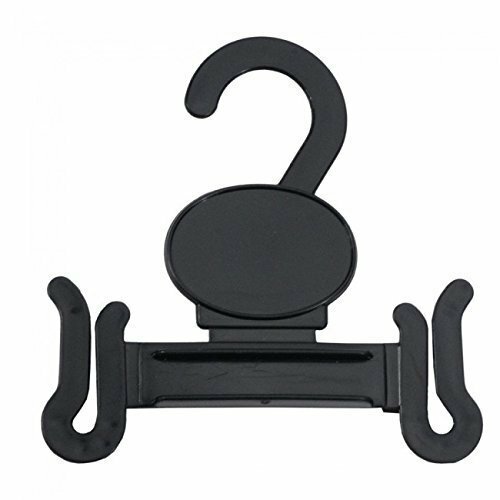 To meet the various requirements of the customers, we “Shine Plastics” are involved as Manufacturer of Plastic Hanger, Garment Hanger and much more. We are indulged in manufacturing a quality approved assortment of Plastic and Garments Hangers. These offered products are admired in the market for their high strength and lightweight features.